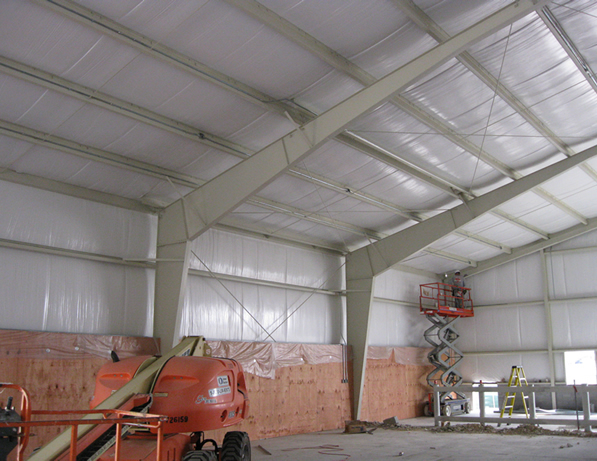 IPW was the prime contractor on this project consisting of the construction of a new maintenance facility building and the repair of a large existing maintenance facility building. 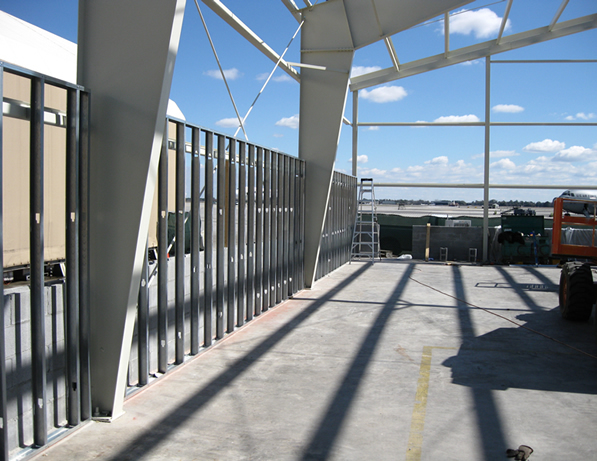 The new structure has structural steel framing. 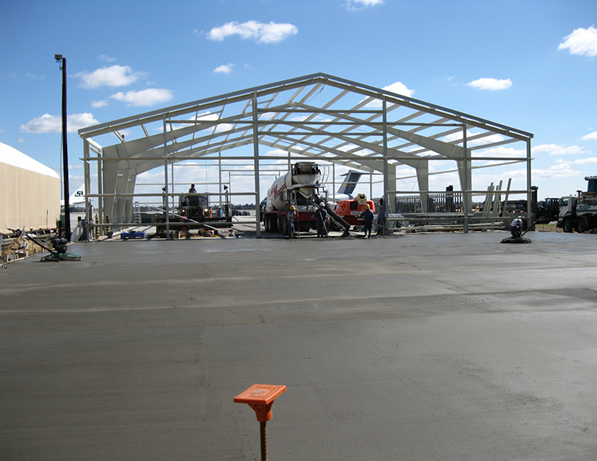 The project required complex concrete work with a 4,000 psi 8,000 sf single pour, 10″ thick slab with vertical dowels and #4 rebar mat, 12″ on center. The project also included new HVAC/mechanical, electrical, plumbing, fire suppression system, utilities, exterior grading, drainage and site work. 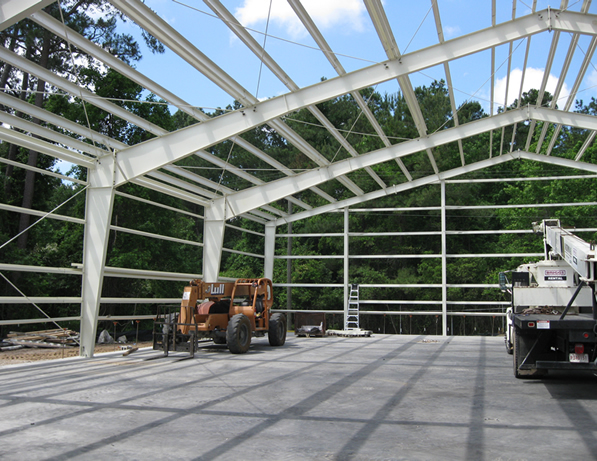 Painting, new roof, wall panels and gutters, clean and install underground drainage, masonry, overhead rolling door installation, and flooring were also part of this project. IPW worked closely with the Charleston Air Force Base and FAA and was required to adhere to strict safety and security requirement compliance.